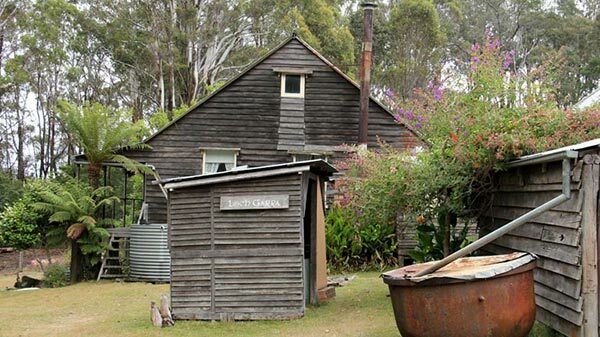 The Eden Caravan Muster is an annual event held in Eden from the 14th – 22nd September. 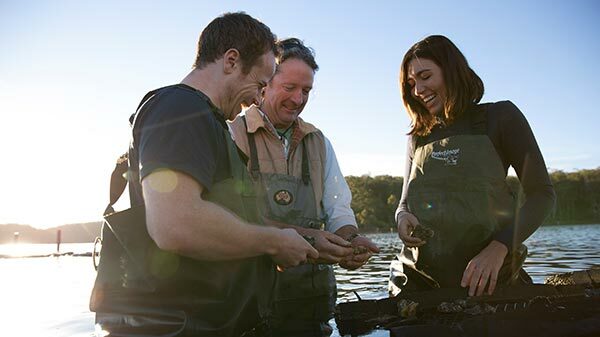 The event provides 8 days of food, wine, entertainment and adventure in Eden on the Sapphire Coast NSW. The setting is picturesque and contains the best to offer along the Sapphire Coast. 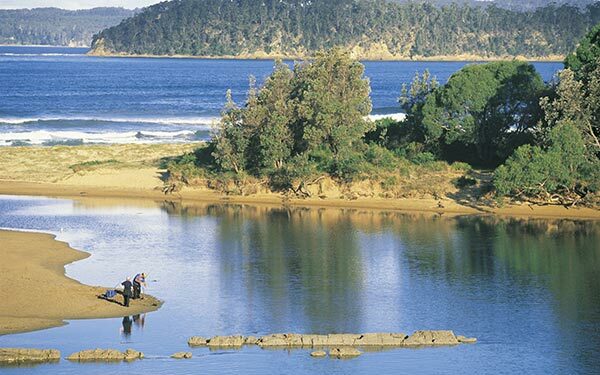 We know why this is called the Sapphire Coast – this region is a true gem. 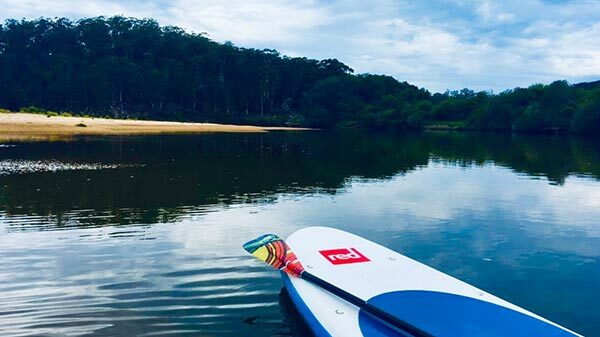 Three hours from Canberra and set on the magnificent shores of Twofold Bay, your accommodation at Discovery Parks – Eden (formerly Twofold Bay Beach and Big4 Discovery Parks - Eden) awaits. BIG4 Eden Beachfront Holiday Park has accommodation for every budget - deluxe beachfront holiday villas, self-contained holiday cabins, chalets and a variety of campsites to chose from. We also offer popular beachfront campsites, as well as caravan sites with ensuites. Located a short walk from clubs, pubs, shops, beaches and the golf club the Eden Gateway Holiday Park offers a range of accommodation options including 2 Bedroom Villas, Studio Villas, renovated Ensuite Sites, large Powered Sites and Camping. Free WiFi available. Whale watching cruises commence mid-September and operate each morning until late November. Duration approximately 3 – 3 ½ hours. Complimentary refreshments including hot soup, cheese & biscuits are served. Start your day off on the right foot without going for a run or hitting the gym. 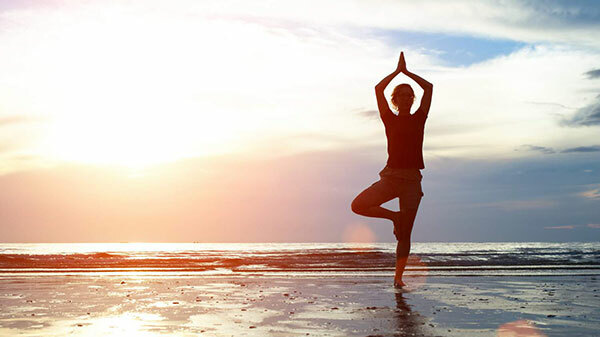 Stretch, twist, and breathe to lengthen your body and get your blood moving with our morning Yoga classes. Beth from Bhoja Eco Awareness Retreat will have your day starting with a smile. 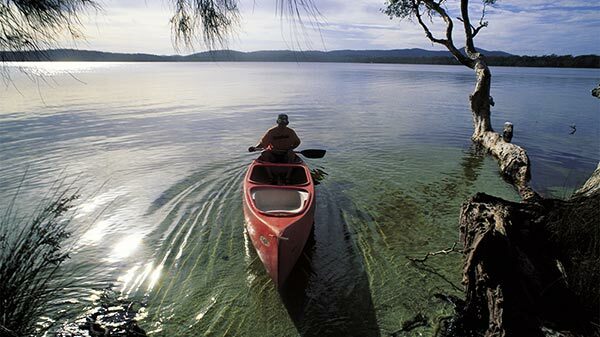 Cost: $40 per person, No canoeing experience necessary, all equipment supplied. 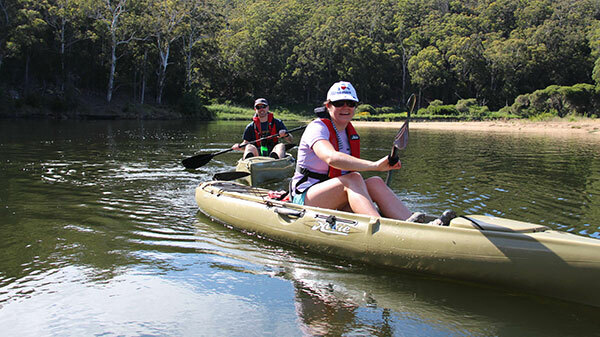 Join us for an exciting canoe trip on beautiful Bombala river. Keep your eyes peeled for Platypus as we cruise along the river, Your Ranger will tell you all about these fascinating elusive wonderful creatures. Why not stay afterwards for some lunch on the river bank. Follow in the footsteps of the postman and the cattlemen who travelled these rugged tracks. Stop at beautiful swimming holes, maybe have a swim. 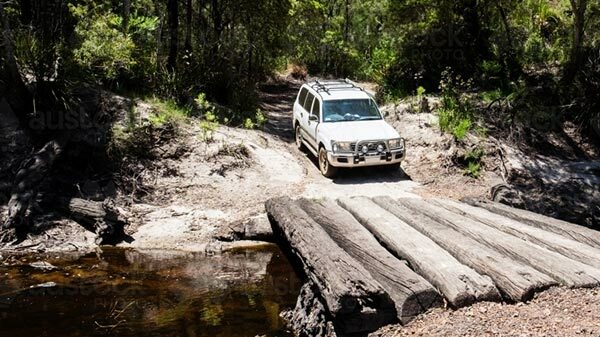 Take a walk at six mile creek, have lunch at Alexander’s Hut all the while taking in the tranquility of the beautiful South East Forests National Park. The Whaling History around Eden is fascinating. Find out about the special interactions between the whalers and the Killer Whales. Be transported back to the mid-1800’s. Hear stories about the whaling history of Twofold Bay, its legendary killer whales and their contribution to shore-based whaling. 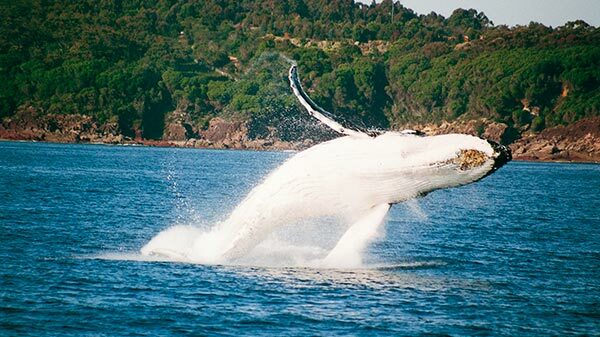 Set in the magnificent Twofold Bay – the third deepest natural harbour in the southern hemisphere, Eden is famously known as the Humpback Highway, and the tale of the wild killer whales who hunted with the Yuin people, and later with European settlers. It was also the centre of operations for entrepreneur and pioneer Benjamin Boyd who built Boyd’s Tower, Boydtown and the Seahorse Inn as part of an extraordinary empire, before the vision crumbled. For some natural solitude, discover Wonboyn further south, tucked between Ben Boyd National Park and Nadgee Nature Reserve, where the lake empties into the stunning Disaster Bay. Each September, baleen and toothed whales migrate south for the summer. Many have calves in tow, and often spend a few days in the area, resting, feeding and playing before continuing the Humpback Highway. Nowhere on the coast is it as easy to get up close with them, in peak season charter operators have their choice of pods to watch within minutes of leaving Eden Wharf. The Eden Whale Festival, held in Spring each year, celebrates this migration. Lookout Point, Rotary Park and Seamans Memorial Wall are up the hill from Eden Wharf. They offer panoramic views over beautiful Twofold Bay to Mt Imlay. There is a Picnic area, toilets, and playground. For splashing about choose between several beaches right in Eden – Aslings for surfing and rock pools, Cocora for family fun with facilities or Snug Cove with its caves. 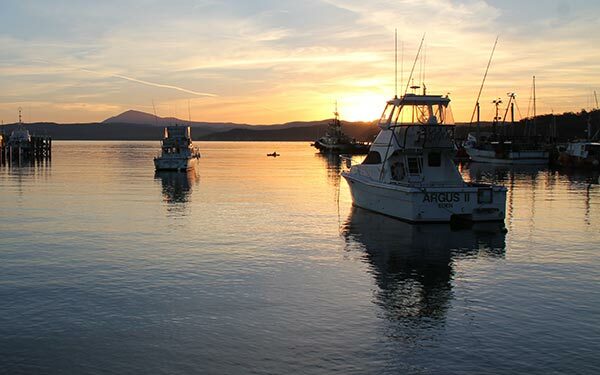 Charters offer all weather diving from Merimbula to Green Cape and daily fishing trips. Cruise Boats offer discovery cruises on Twofold Bay during which its history is unfolded, and dolphins, seals and whales may also be seen. 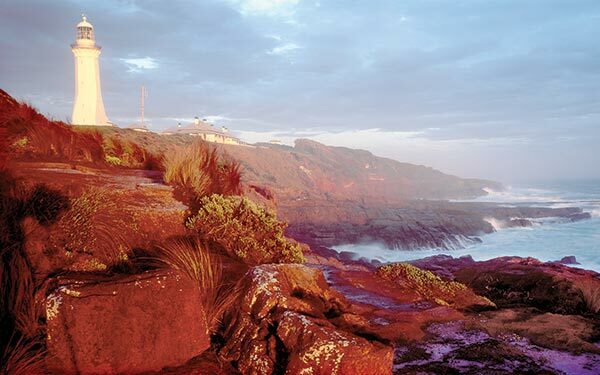 From Pambula Beach in the north to historic Green Cape lighthouse in the south, Ben Boyd National Park features rugged coastlines, vivid rock formations, pristine beaches, extensive areas of coastal heath and intriguing history. 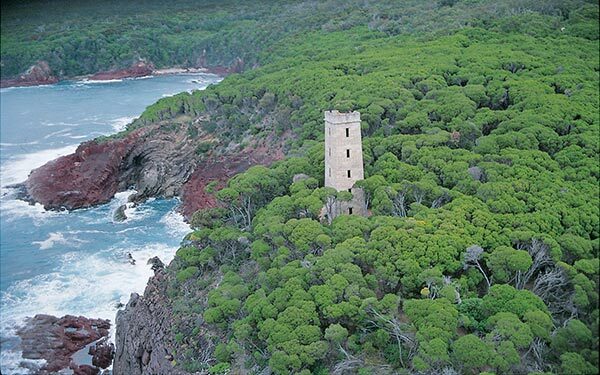 South of Eden, Boyd’s Tower marks the entrance to Twofold Bay and is named after the 19th century entrepreneur Ben Boyd who played an important role in the early development of the area. Whilst this tower was never actually used as a lighthouse, it provided a handy lookout point for many years from which shore-based whalers could watch for migrating whales along the coastline. Nearby, Davidson Whaling Station Historic Site stands as a reminder of the early whaling days when a pod of Killer Whales led by ‘Old Tom’ assisted the whalers in the hunt for baleen whales. Boyd’s Tower is connected to Green Cape Light station by the spectacular 30km Light to Light Walking Track which ends at the lighthouse with its renovated Assistant Lightkeepers Cottages. The walk can be done over two nights, or in shorter half day sections. The organisers of the Eden Caravan Muster are very excited to announce that they have recently received funding from the NSW Government under the Regional Flagship Events Program to assist with the promotion and marketing of the event. 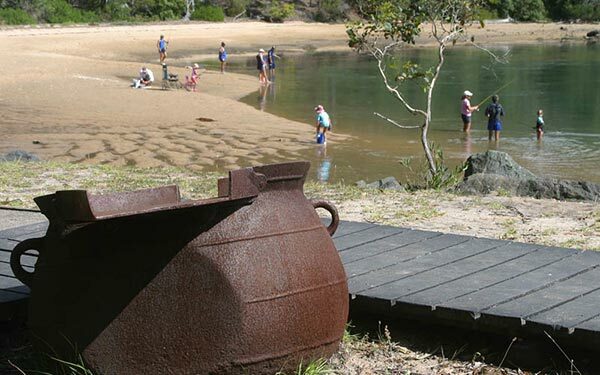 The Eden Caravan Muster is partnering with the NSW Office of Environment and Heritage – National Parks and is offering Eden Caravan Muster guests the opportunity to participate in a number of special tours in and around the Sapphire Coast. Numbers are limited and further information including times and costs Eden Caravan Muster guests can contact the Eden Visitor Centre. If you are interested in attending, please visit fill out the details below so we can keep you up to date on event happenings.